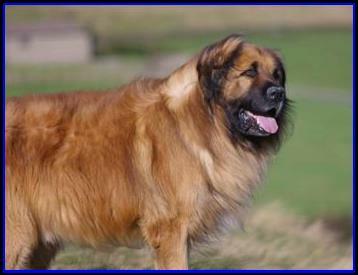 Simba was an Estrela Mountain Dog, and a rather big one. He suffered from an attack of bloat , probably brought on by an abdominal tumour that had been detected 6 months previously. Words are hard to find for such a huge gentleman in the dog world. He was supremely confident with people & dogs and treated females with the utmost reverence. He was held in the greatest respect by every dog that met him. You could take him anywhere confident that he would behave impeccably. He had an aura about him that made everyone’s eyes light up when he walked in the room. 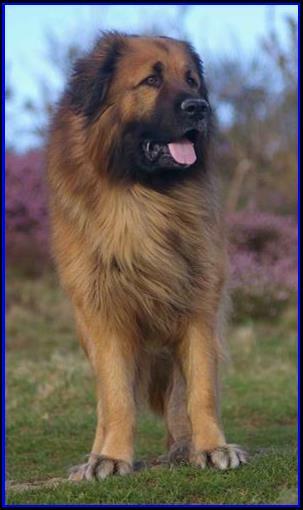 He was an absolute credit to the Estrela Mountain Dog breed. Scaling over 30 Munro’s in Scotland in winter during his lifetime, no dog looked more the part in these most grandiose of settings of the Highlands. Everyone who has visited us at Leonmoor all commented on our exceptional boy and most just wanted to take him home with them! The pictures above is how we shall remember him …. truly magnificent. We will miss our gentle giant more than words can say.